This past Wednesday I attended Air Lounges “Hot Water Cornbread” Poetry night that happens every Wednesday at 8pm in downtown Oakland’s newest urban underground lounge. 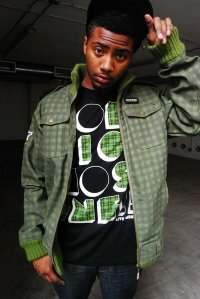 There were many talented poets but what most caught my eyes, ears, and soul was a poet by the name of B Yung. Brook Yung is young black man from Brooklyn, New York who just so happened to be traveling on tour and stopped by to share with us his passion for poetry. He shares a love for composing music and writing poetry that he has been displaying on tour around the world for a living. He’s traveled to China and Shanghai where he continues to discover and grow as an artist. I was amazed by the feedback he received; finger snaps, ooh and aaahs, from the very eclectic audience of the evening. 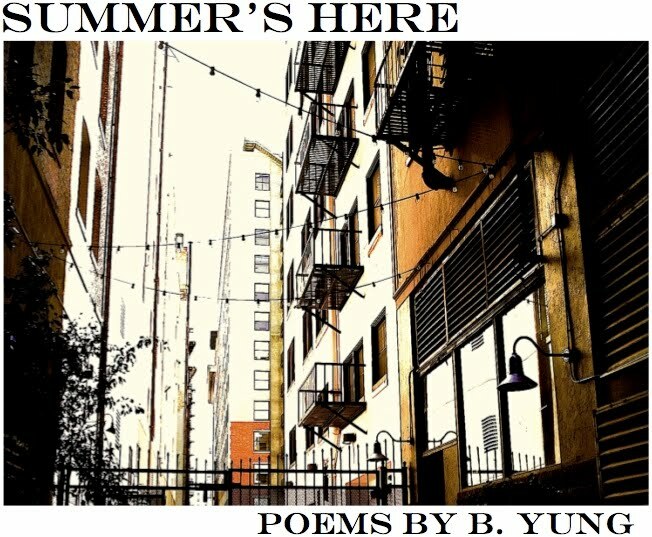 He held his head high and kept his arms open as he spoke his original pieces from his Chapbook entitled “Summer’s Here”. I have a poem excerpt from his website www.brookyoung.blogspot.com. As an artist whether it be poetry, music, or fashion it is important that you stay humble in your craft and really show your face; meaning in my words get your name out there, brand yourself and meet people that will help you become successful. B Yung’s personal steps can be great advice to anyone aspiring to be a successful artist today. Very nice. You are exposing people to untapped talent. Aw my boyfriend who doesn’t know it yet.